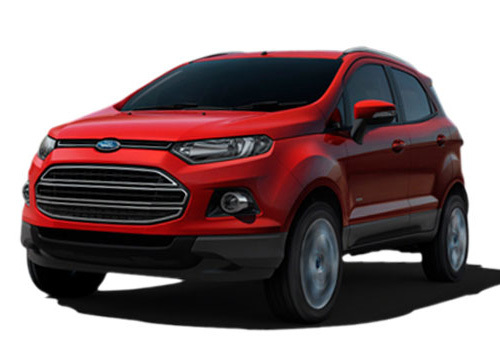 Ford India the Indian arm of U.S car maker Ford Motors has hiked the price of highest acclaimed SUV Ford EcoSport between Rs. 10,000 and Rs. 15,000 with immediate effect on all the trims of EcoSport. Prior to this French car maker Renault has announced to hike the price of Scala, Pulse and Renault up-to 1% from July 2014. According to sources of company the decision of hike in price has been taken to fill the gap between cost of production and retail cost. This hike in price by Ford will be available only on EcoSport SUV and not on the entire range of Ford products. According to sales statistics revealed by company it sales out 4000 units of EcoSport on average every month. Recently the company has launched the facelift version of its luxurious sedan Fiesta in Indian car market with price tag of Rs. 7.69 lakh (ex-showroom price in New Delhi). The new facelift Fiesta has been upgraded with various cosmetic upgrades including newly developed 1.5 litre TDCi diesel engine replacing the existing 1.6 litre diesel engine. The new Fiesta has been claimed to be the most fuel efficient sedans available in Indian car market offering an average of 25.0 kmpl. After Ford and Renault it would be now interested to see that whether other car makers will also hike the price of their products or not. The recent sales records announced by major car makers like Honda, Hyundai, Ford, Nissan have witnessed slight improvement in their sales during last month including the country’s largest car manufacturing company MSIL. 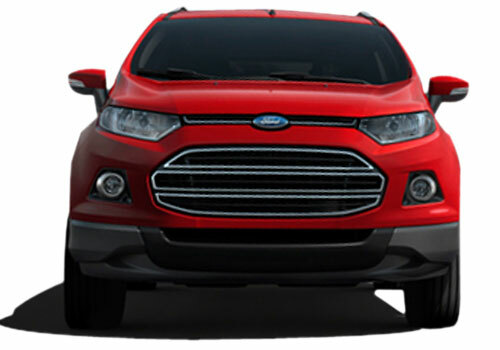 Read here to know more about the features offered in Ford EcoSport.